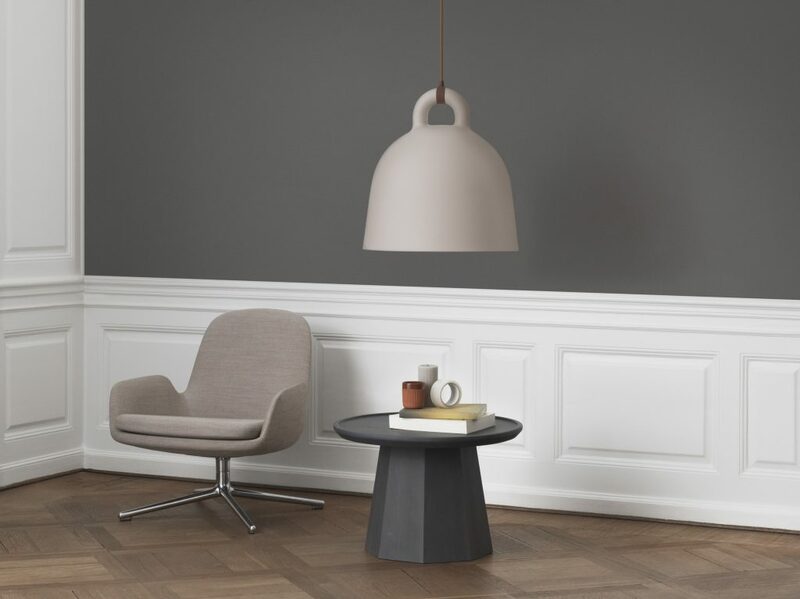 Interior companies &tradition, Fredericia and HAY are among the many new exhibitors at Oslo Design Fair August 29–September 1, 2018. Oslo Design Fair is excited to host a number of high-profile and brand new exhibitors this autumn. 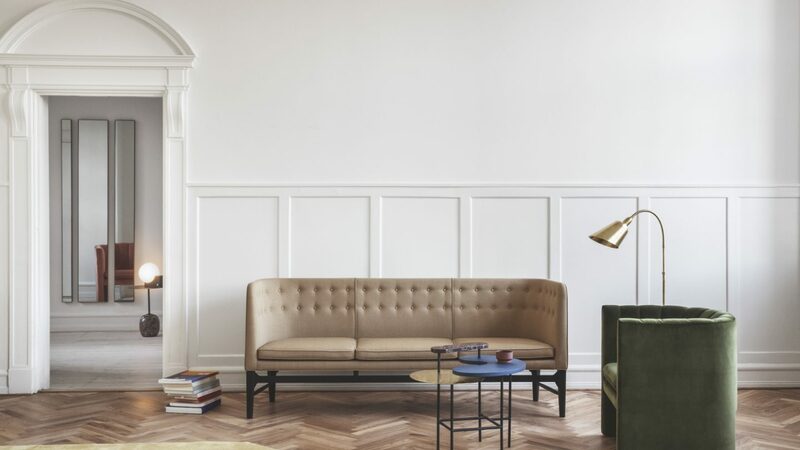 Interior companies &tradition, Fredericia, HAY, by Lassen and Normann Copenhagen are among the new names visiting Lillestrøm to present their latest collections. 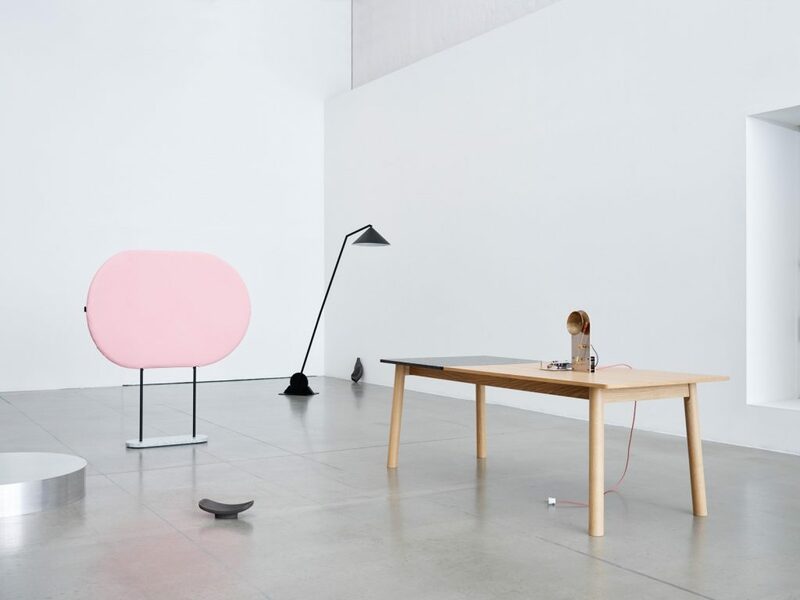 The Danish design studio Gubi, who partnered up with Oslo Design Fair during the spring edition of the fair, is also back again, this time as an exhibitor for the first time. – In the last few years we have been working hard to establish the fair as Norway’s leading arena for the design and interior industries. We are very pleased to see that so many prominent players regard Oslo Design Fair as an important place to be seen, says Grete Sivertsen, creative director of the fair. In addition to new exhibitors, visitors also get the chance to experience important speakers from the design and interior industries from both Norway and abroad. The lecture series is build around the topic of the fair, Moment. In English, moment means a brief point in time – in Norwegian, a time of importance. The topic reflects a now where rapid technological developments along with a global and social Generation Z are forcing us to reflect on how we want to live our lives. How do we balance the desire for individuality with the need for community? How do speedy changes in society affect interior and design, and what does the consumer want? These are aspects we wish to investigate further through lectures and exhibitions. This sixth edition of Oslo Design Fair also marks the very first time where doors are open to the public. On Saturday September 1, every design and interiors enthusiast can visit hall C and the glass allée, where the Norwegian exhibition at this year’s Salone del Mobile furniture fair in Milan, Norwegian Presence, is shown for the very first time in Norway. – People are increasingly shopping online, but this way everyone who’s interested in design and interiors can visit the fair to look at products up-close before they hit the shops. They get to meet the people behind the brands, they can experience our many inspiring exhibitions, and they also get access to our lecture series, says Oslo Design Fair’s Director, Cathrine Finsæther Eriksson. Welcome to four days of pure inspiration, August 29–September 1, 2018!